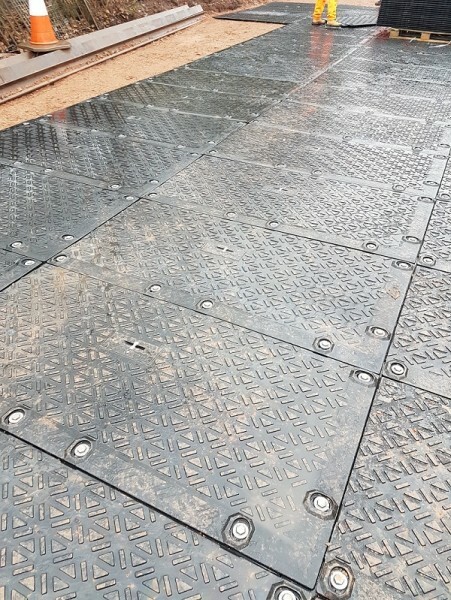 For safe, convenient access to your work site, Ground-Guards is the perfect partner to keep your project on track. 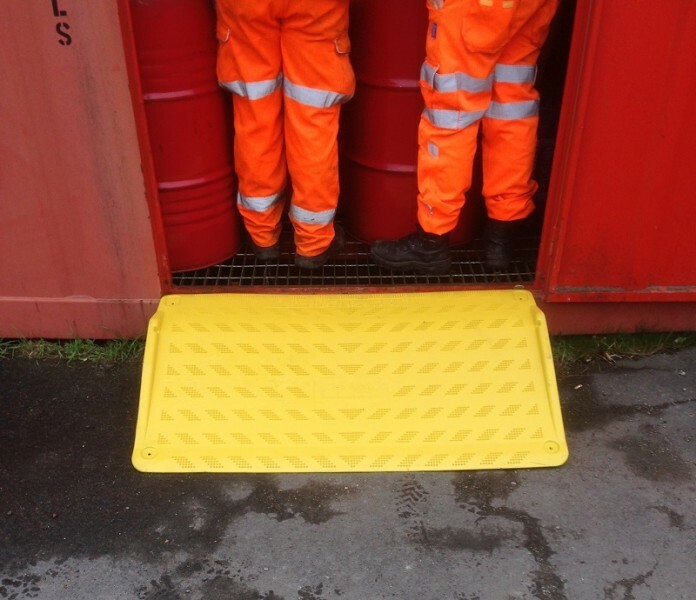 Guaranteed to give you a winning return on investment, our high quality range of temporary access solutions are easy to transport and simple to lay, eliminating the need for any specialist or expensive lifting equipment. 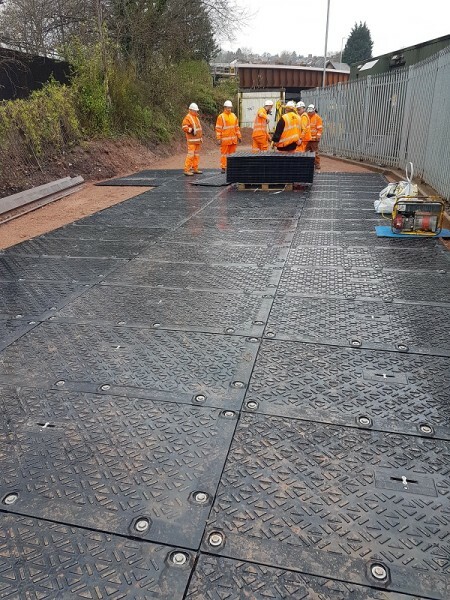 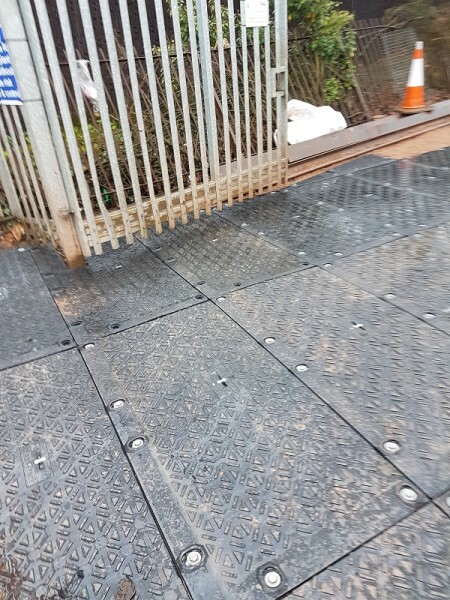 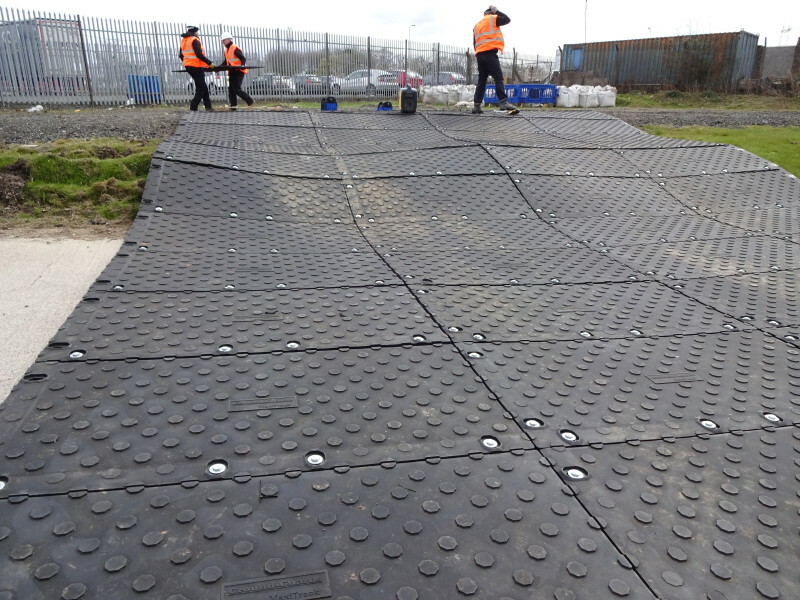 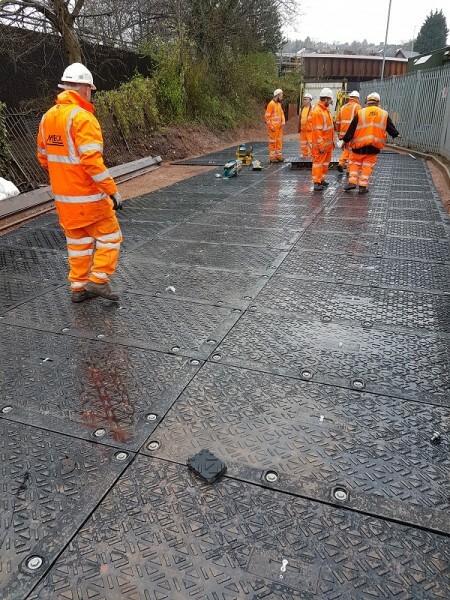 Ideal as temporary Road Rail Access Points, car parks, trackways, walkways and site compounds, we’ll help make your projects safe, secure and accessible for workers, vehicles, site assets or members of the public.